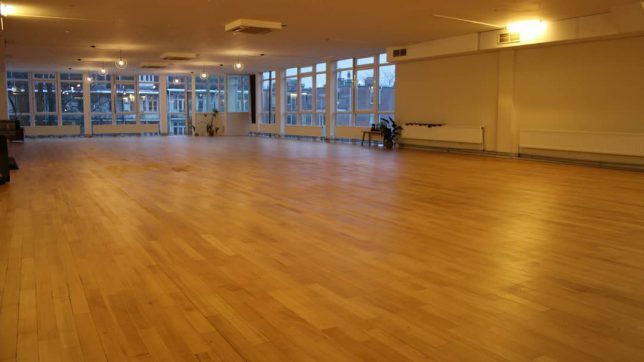 On Mondays, the classes are held in this gorgeous pop-up dance studio, Olympia Dance Studio in Amsterdam. 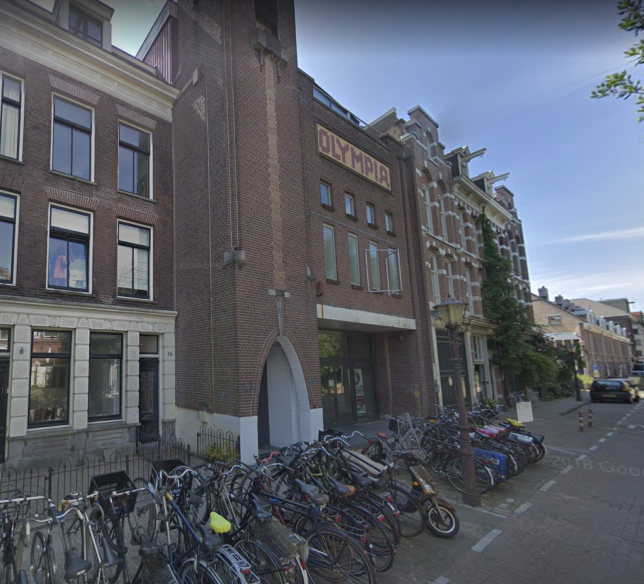 The studio is located on the third floor. It’s enormous and bright so there is a lot of space to dance and be inspired!